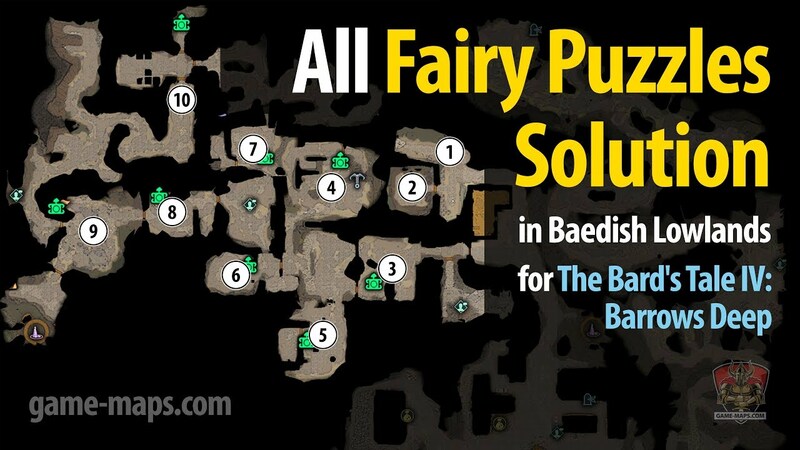 See solutions of all puzzles with Totems and Fairies on video below. You have to direct Fairy from starting location to end location, fairy stones on the ground. Totems will change direction od Fairy. Green Forward facing Bird - fairy to proceed towards the totem.